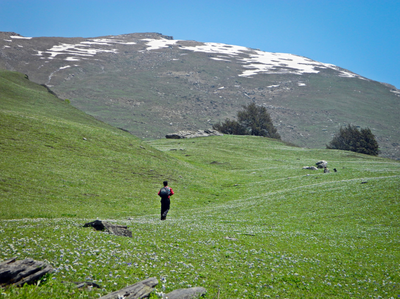 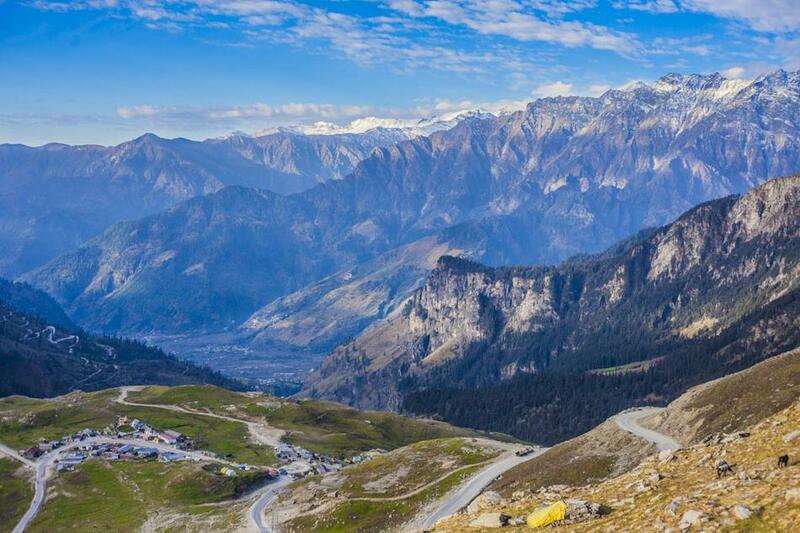 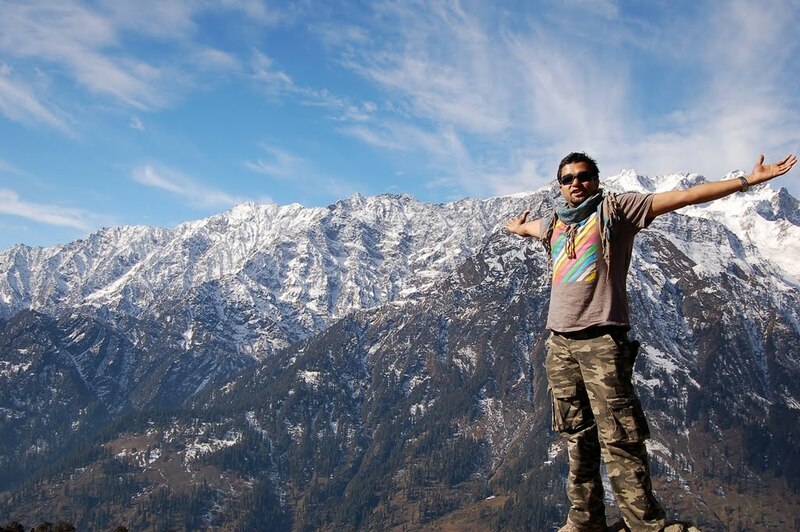 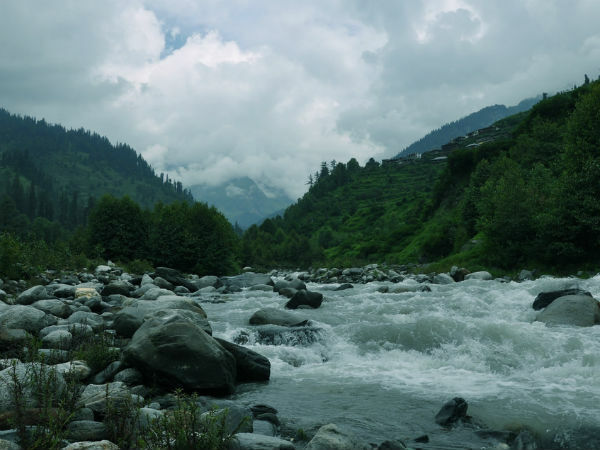 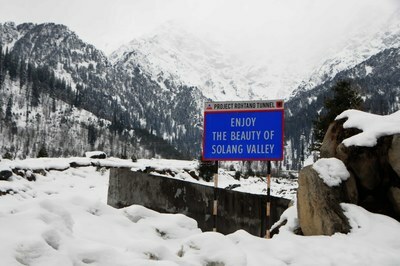 If you havent been to Solang Valley in Manali, then you haven’t discovered the heart of adventure in Himachal. 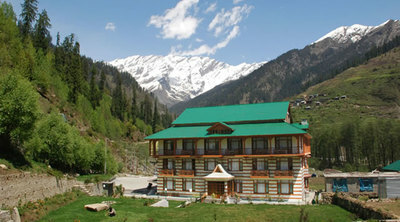 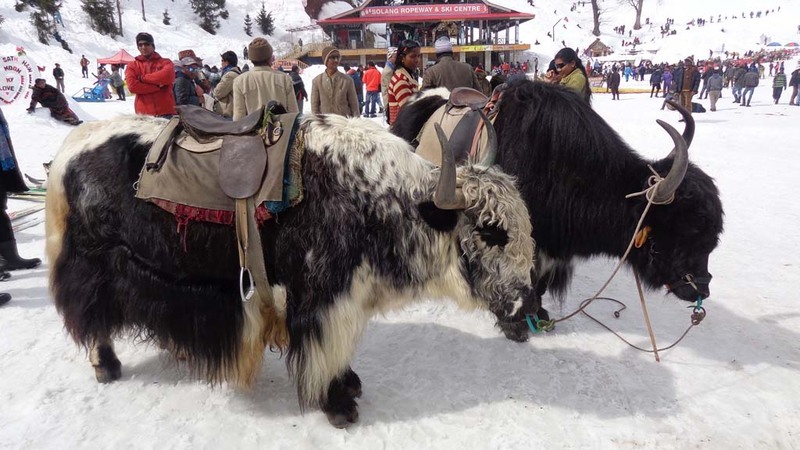 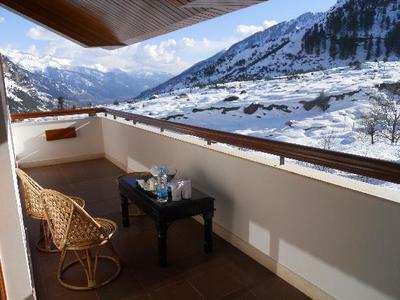 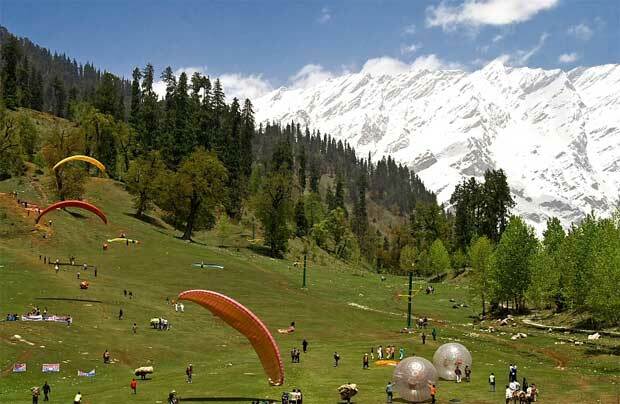 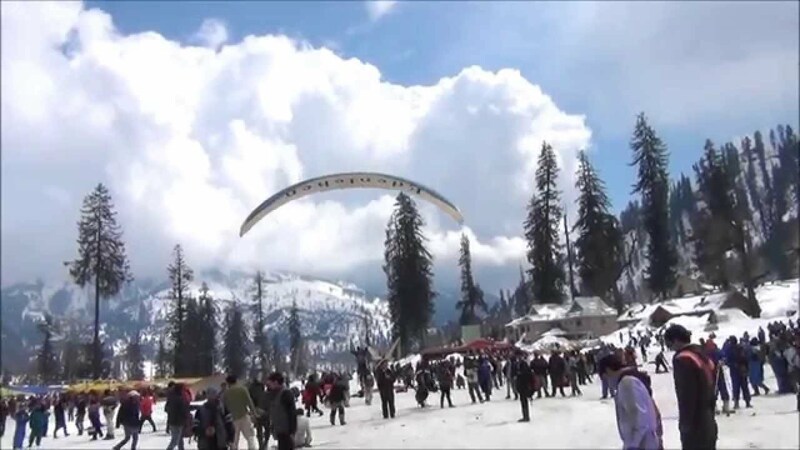 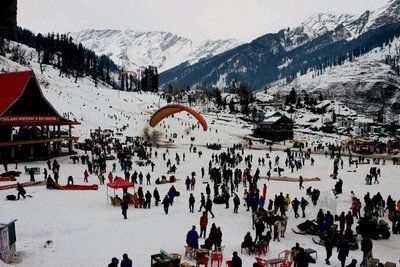 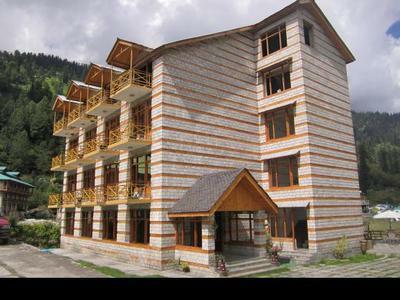 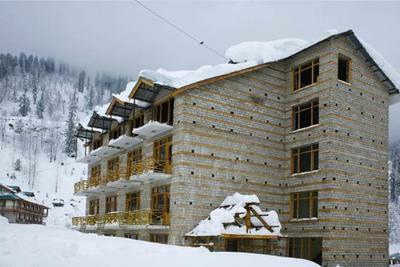 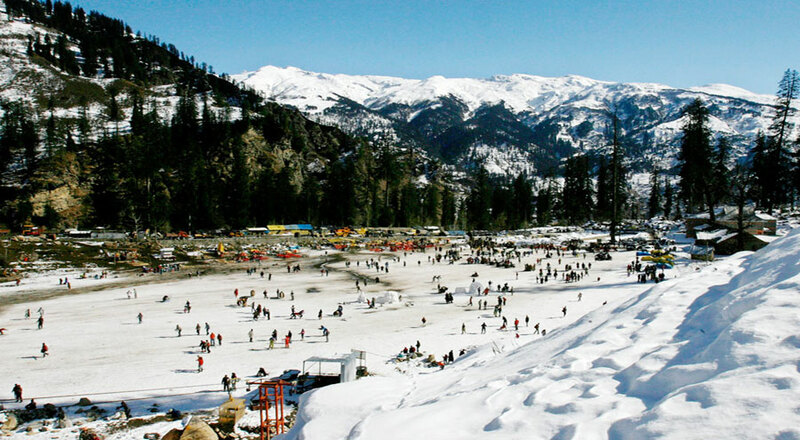 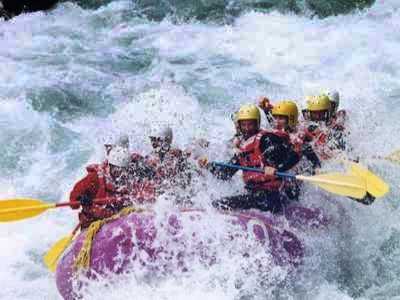 Situated at 2500 Meters above sea level, Solang Valley is hub of winter adventure sports in Himachal. It’s famous for activities like paragliding, skiing, zorbing, skating, ATV, snow scooter rides, snow sledge and hiking. You can also enjoy ropeway rides (Gondola) at Solang Valley during snowy season. Solang Valley is just 14 kms from Manali and receive tourists in huge numbers and has become a favorite for adventure enthusiasts. 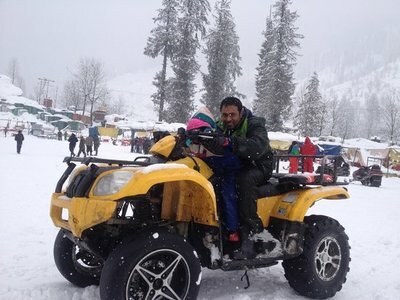 You can also enjoy horse rides and driving on open jeeps through muddy and treacherous terrain. There is also a training institute of Skiing here by the name of ABVIMAS. December-February is the peak season for snow fall and is the ideal time for winter sports. 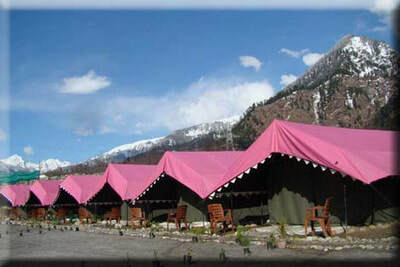 In summers too there are plenty of options of camping near river side as we have fixed camping arrangements near river side in our swiss camps. 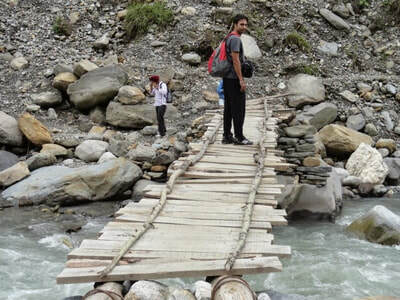 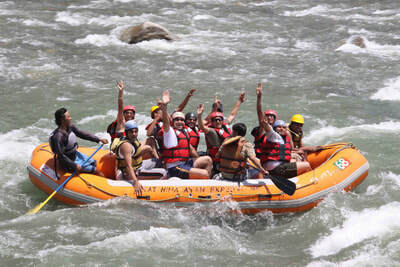 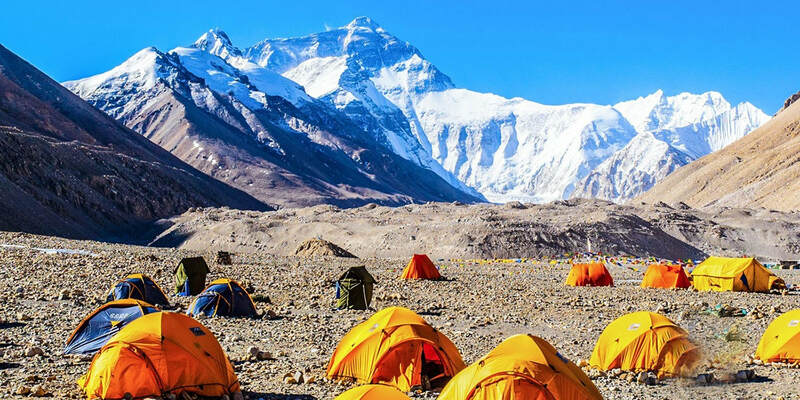 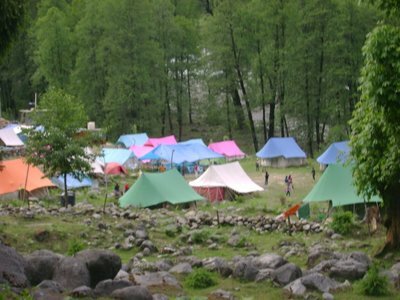 Where you can enjoy camping, summer adventure activities like rock climbing, rappelling, river crossing, rafting in (kullu), trek to Anjani Mahadev which is a famous spot for hiking as you will be mesmerized seeing a magnificient shiva linga of Lord Shiva under a towering waterfall reminding you of a scene straight from the Bollywood movie Bahubali. 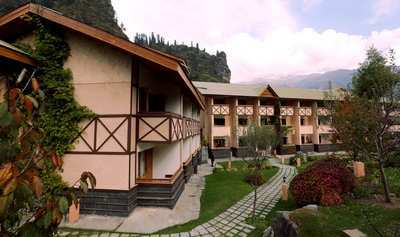 There is also an ashram and temple near the waterfall. 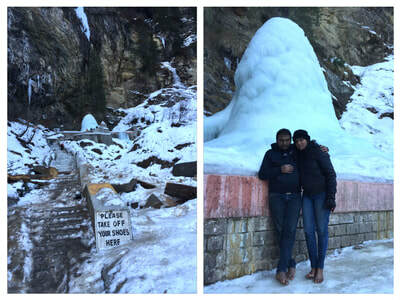 The shiva linga is covered and protected by railings. 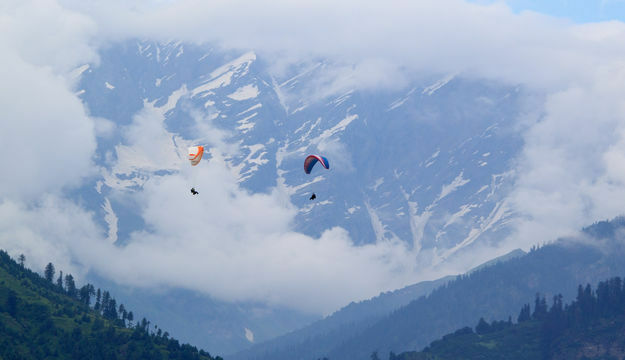 You can also proceed for a trek to Jogini Waterfalls and a hike to Patalsu Peak and also indulge yourself in Zorbing Ball Rolling and Paragliding. There is for something for everyone in Solang Valley and you can contact us for camping options, hotels and homestays along with all kinds of adventure in Solang Valley and rest of Himachal at best prices and quality. 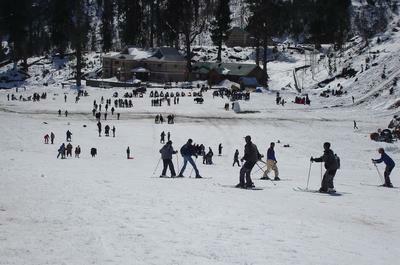 Day 01 Distribution of Ski Equipments. 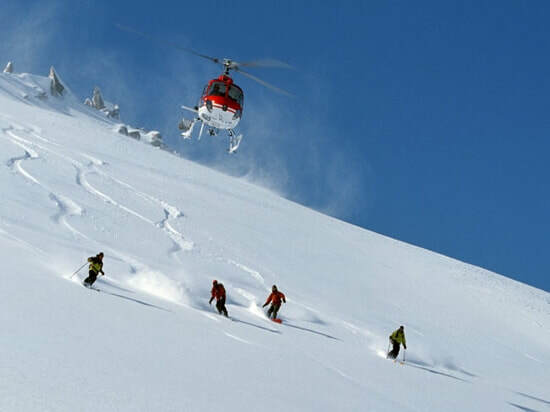 Introduction with ski equipments’ and walking with ski shoes and balancing on ski. 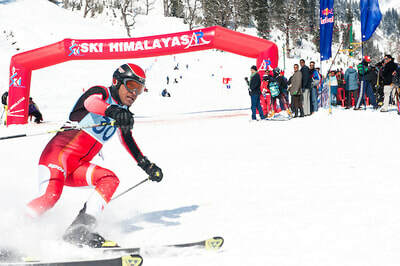 Day 02 Balancing on ski and downhill. 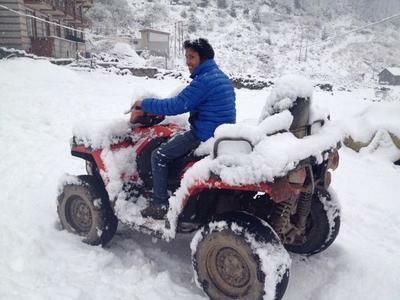 Day 03 Snow plough turn. 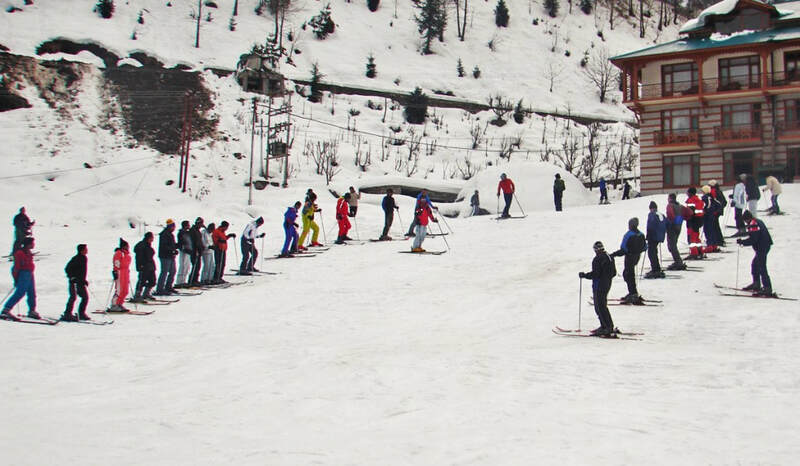 Day 01 Distribution of Ski Equipments. Introduction with ski equipments and walking with ski shoes and balancing on ski. Day 04 Snow Plough turn and Stem turn. 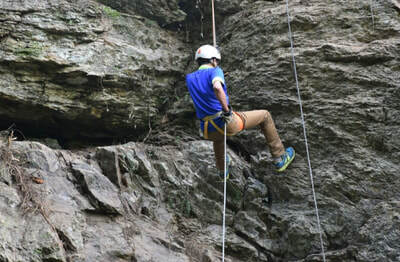 Day 07 Basic Swing and Paralel turn.